What is it that makes putting on a headset and stepping into a virtual world feel like you are on a rocking sailboat about to be hurled into the ocean? If you have ever put on a VR headset you know how it feels like to be immersed into a another world. It’s almost like a magic trick. You put on this headset and puff you find yourself in a new world. For most of us it’s amazing. But not for all. For some of us, me included, we find ourselves dizzy and sick after just a few moments of being inside the virtual world. 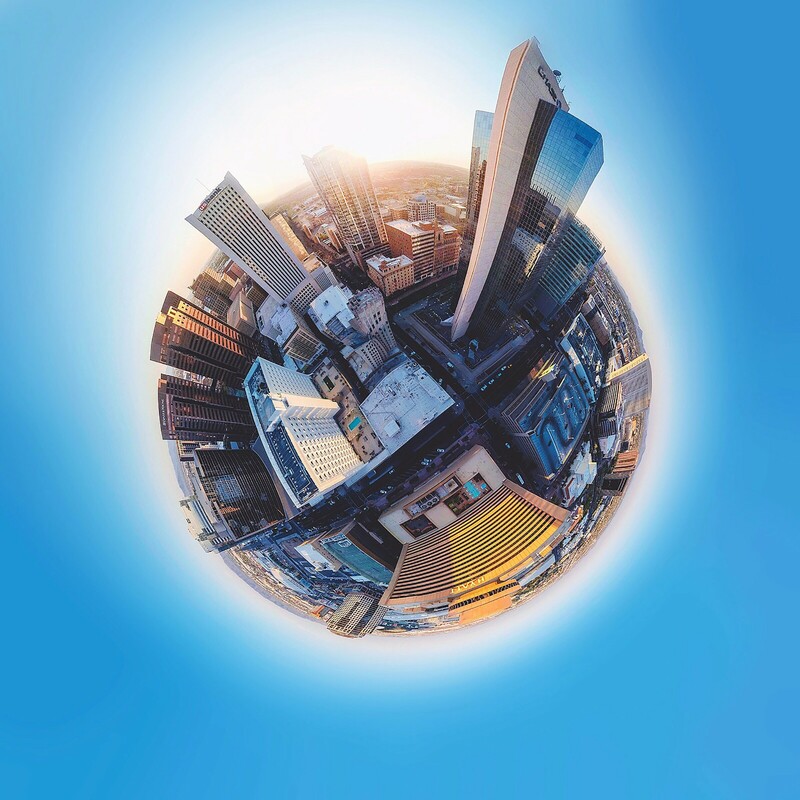 Have you ever tried the Google Earth VR? It gives you the chance to go anywhere on the planet. 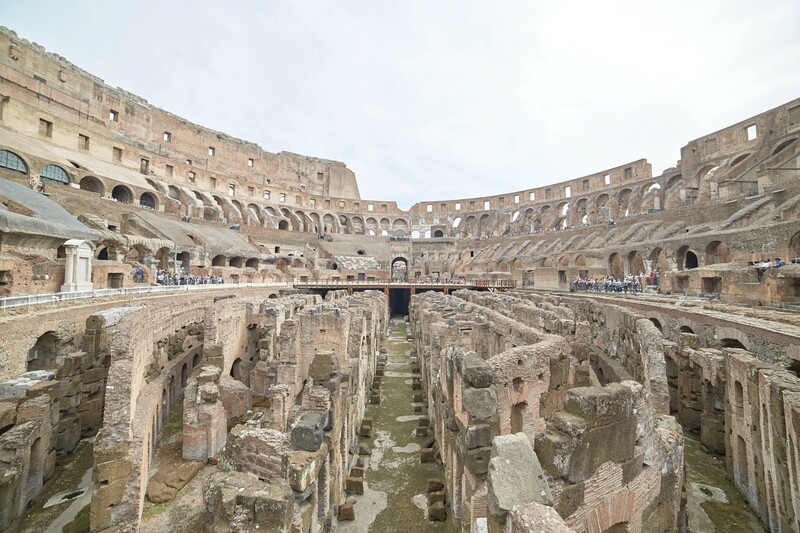 Walk the streets of Tokyo, fly over top of the Alps, or even go inside the Colosseum — the opportunities are almost infinite! But many who have stepped into Google’s, very realistic, yet virtual world have felt nausea. Science News reports that between 25–40% of consumer experience motion sickness with VR. Meanwhile Grand View Research expects the industry to grow to** $48.5 billion in sales by 2025. ** Can we really achieve this without solving the VR Sickness? Dubbed as “VR sickness,” it has been a challenge that VR creators have been battling with since the beginning of this technology. So what is it that makes putting on a headset and stepping into a virtual world feel like you are on a rocking sailboat about to be hurled into the ocean? It’s pretty simple actually. The eyes see something, in the case of Google Earth you are flying over top of the world, but the body is not actually experiencing these movements. Simply put, it confuses the brain. The faster the environment, the more likely you are to feel sick. If you are getting VR Sickness you will know because you get symptoms such as headaches, lack of balance, eye fatigue, disorientation and in some cases even vomiting. These symptoms are almost the same as when you get motion sickness, like in a car or on a boat, but the difference here is that you don’t actually have to be physically moving to feel VR Sickness. In fact sometimes you don’t even feel it right away. There could be a delayed response until you start experiencing the effects of VR Sickness. Some claim to only feel the sickness hours after being in the virtual world. So do you know when you should stop? In general if your face or ears start getting hot, or you begin to feel disorientated, then stop right away. In VR you are always doing some kind of action, otherwise it would be a pretty boring world. But your mind gets confused when you see yourself moving but your body is actually not. It may make you feel disorientated because your mind does not put you in this world 100%. As an easier fix, VR creators have experimented with adding a nose or arms and legs into the VR world to make it feel more realistic. This has been proven to work to a certain extent, but still does not cure the sickness. How Smooth is the Movement? First and foremost serious gamers claim that the eyes get fatigued in VR because the graphics are not smooth enough and therefore may cause dizziness. To put it into perspective, a standard move is shot at 24 fps and high-definition at about double. But experts suggest that the minimum requirement for acceptable VR starts at 60 fps and goes up to 120 fps for HD quality. By creating a smooth and consistent frame rate, consumers are less likely to sick. Did you know that women have better peripheral vision than men? That means that women see in a more panoramic view while men usually have a better straight-ahead distance vision. Therefore for women consider having a bigger field of view to reduce their likeliness of disorientation. If you are about to walk through a wall, your body instinctively prepares itself for the impact. So when no impact is felt, it confuses the brain and causes disorientation. Solutions such as the Tesla Body Suit aim to improve this with a full body suit that lets the user feel impact or touch anywhere on the body that is relevant to what they are seeing in the virtual world. Another recent innovation by MONKEYmedia gives users more of a physical presence in their virtual world. With their BodyNav technology, users have to literally lean into the direction that they wish to move to. 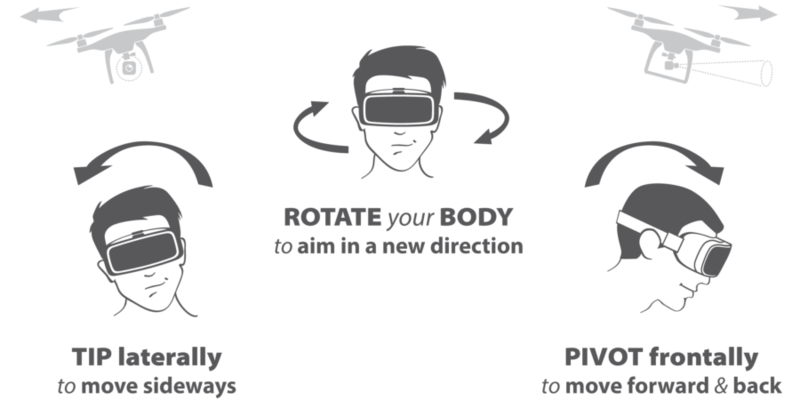 This intuitive approach decouples the three aces of movement from the visual plane, so it doesn’t require hands for navigation but the person’s actual head and torso. The UI mimics the way people naturally would move in the situation and how muscles keep track of join positions. Essentially users can fly around the world feeling like they are on a hover board. The movement was unique enough that the movements and technology received a patent. So have these solutions solved the problem of VR Sickness? No. Are we moving in the right direction? Definitely. Investment into R&D for reducing VR Sickness is imperative to bringing virtual reality into the mainstream market. The more comfortable consumers feel in VR, the more likely they are to see the benefit of it in their businesses and even daily lives. With initiatives such as the ones we’ve seen, we have no doubt that VR will reach the predicted $48.5 billion in sales by 2025.